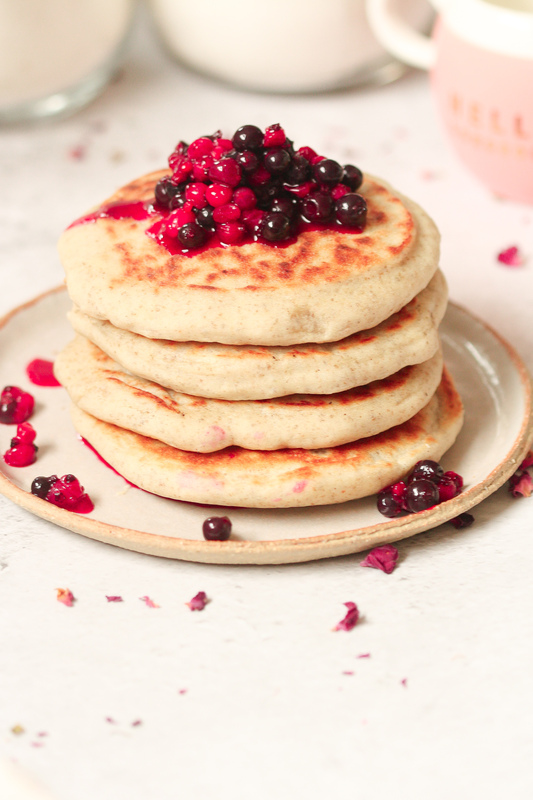 I have been having these fluffy Gluten-Free, Sugar-Free & Vegan Pancakes every day for breakfast for the last 30 days! Not only because I wanted to ensure I have the best recipe for you, but let me be honest with you they are just too good not to have them every single day! Light and fluffy like any good pancake should be. 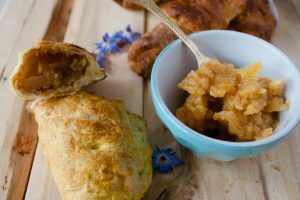 I love having Apple Compote for breakfast, served as a topping for my porridge, mixed in a plain yoghurt or sometimes spread on a toast. Depending on the variety of apple you decide to use you will get different flavours, different nuances, some are sweeter and juicy , other slightly tangy and super crunchy. I am always adding some cinnamon to it, they are a match made in heaven!